The story below was sent to us by a dancer from India name Sameeha. I felt like sharing this with you all because it’s really funny and I think many might relate to it…for me it was first time though. I’m a 16 year old baby salsera from Mumbai , India. 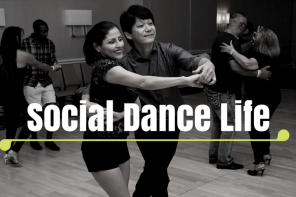 I’m a new intermediate dancer, so I belong to this awkward category where you are no longer a shy beginner nor are you a confident and advanced. You have this newly found confidence on the social dance floor and you are new at styling and flaunting so accidents are bound to happen. 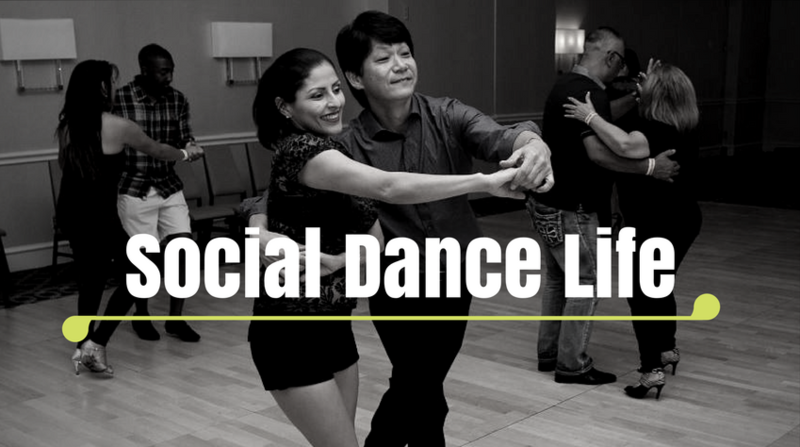 For over a year I have been attending quite a few socials and I’m quite addicted to social dancing. Given my crazy age and all this newness my level of enthusiasm only increases around the end of the night as other people start leaving and the floor gets more and more empty. I get more exited and eager to dance the more I sense the end is near. So this happened yesterday during an in house social at my academy. The DJ announced,” last few songs” and the night had been quite amazing for me. The end of the night anxiety hit me and at that moment, in the begining of a song, a really senior lead comes from my side and decides to give me a friendly hug. My left hand over his right hand and with out even thinking I said “yah sure”….and there it began…he said something like,”oh, yes but I was gonna leave, yah…..ok sure”and I only could manage to utter a grammatically illogical series of phrases out of which only “no problem “had some sense. He nodded his head in a yes\no\what the hell motion and we started dancing and it was a bachata track so we were suppose to try to connect and all. Now there is no way for both of us to escape from this situation without embarrassment. I couldn’t refuse the dance and he couldn’t either as it’s plane rude. I couldn’t continue dancing because it’s too awkward because he was not going to ask me out and dancing with him just gonna make me look so desperate. Neither of us were quite comfortable and there in the middle of the song he decides to lead me in to body waves and there someone just clicked a pic of us…it’s the most weird pic, we both seem as we are about to sneeze together. But one thing I learned for sure is that from now on until someone asks me for a dance in a grammatically well phrased sentence I’m not going to respond even with a nod!…hehe.